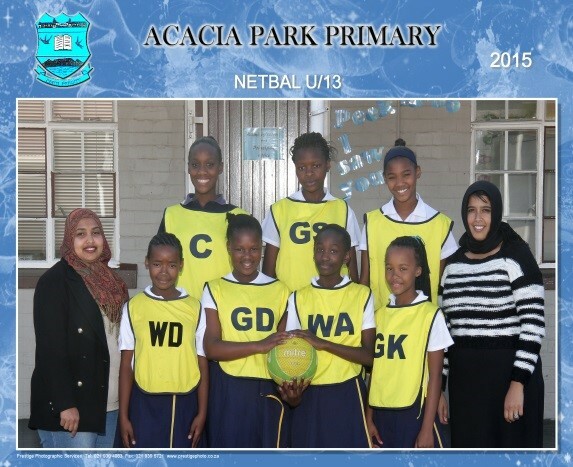 At Acacia Park Primary School we encourage our learners to participate in sport as it is an integral part of holistically developing each learner. 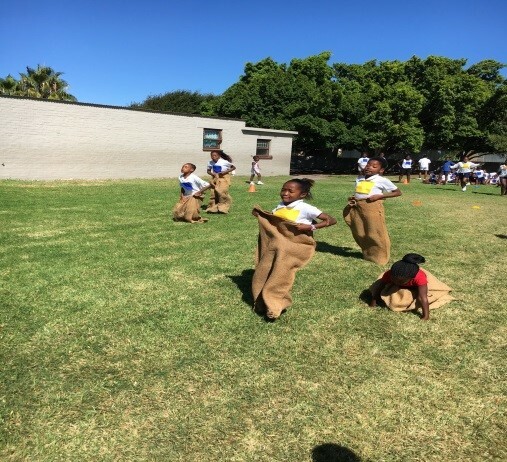 Sport at our school plays an important role in making our vision and mission statement a reality to help develop and change learners to live a healthy and balanced life style. 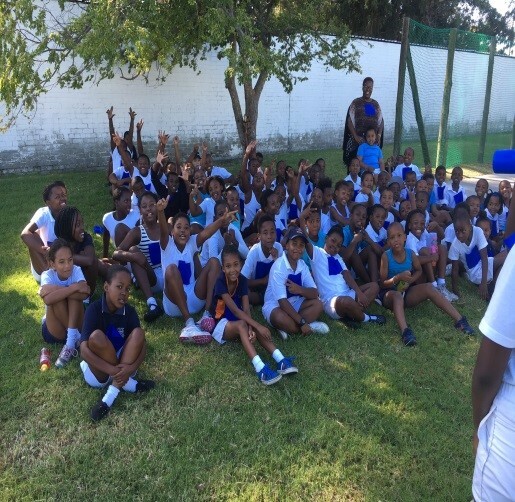 We have out sourced a sporting coach Donny Browne from Life Zone Sports International to train our learners professionally for Life Skills as well as the 3 codes of sport which we offer as an extra-mural. 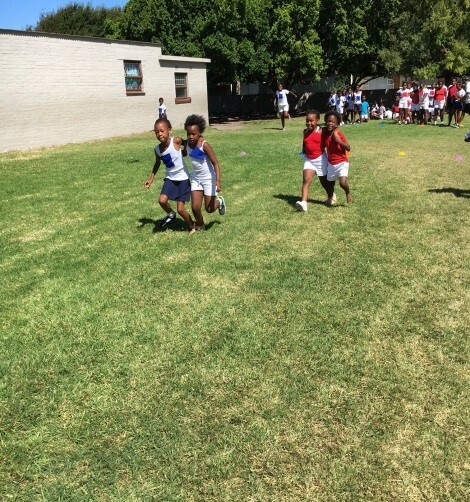 We also have an annual Fun Day when our learners participate internally in athletics. 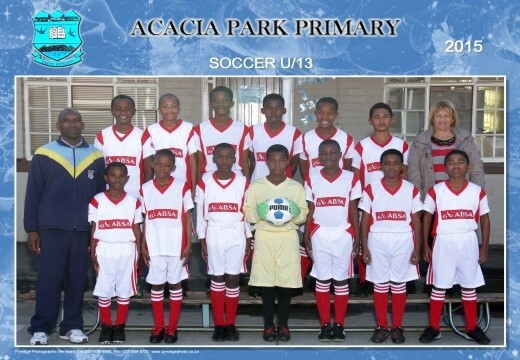 Acacia Park’s soccer teams are encouraged to find balance between healthy competitiveness and the ethical principles and behavior of sportsmanship. Soccer is a very popular sport amongst our boys. 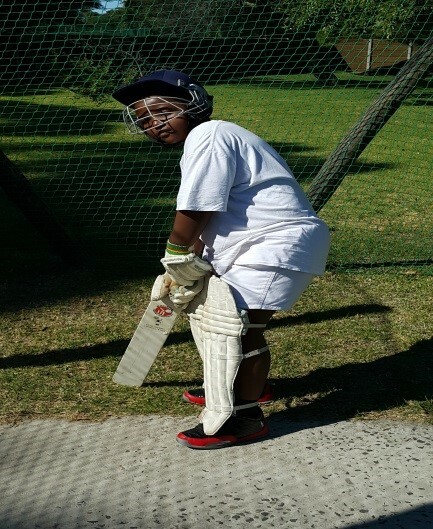 It is played during term 2 and 3 from grades 2 to 7. 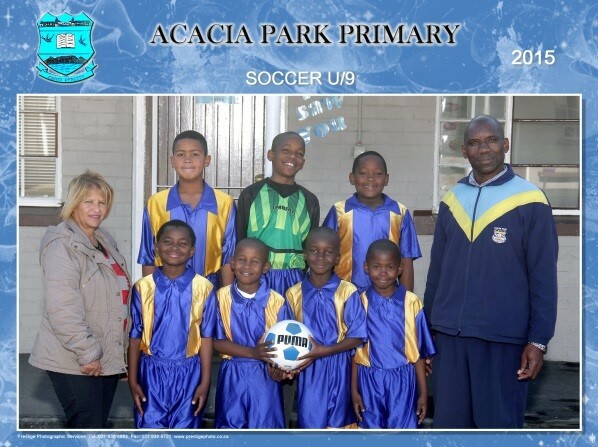 Our soccer teams are divided into three age categories under 9; 11 and 13. 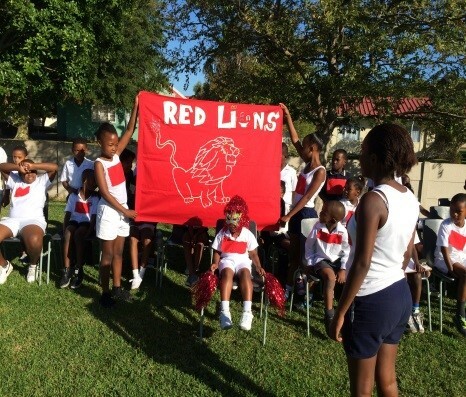 Matches are played every Wednesday with lots of healthy competition against local schools.